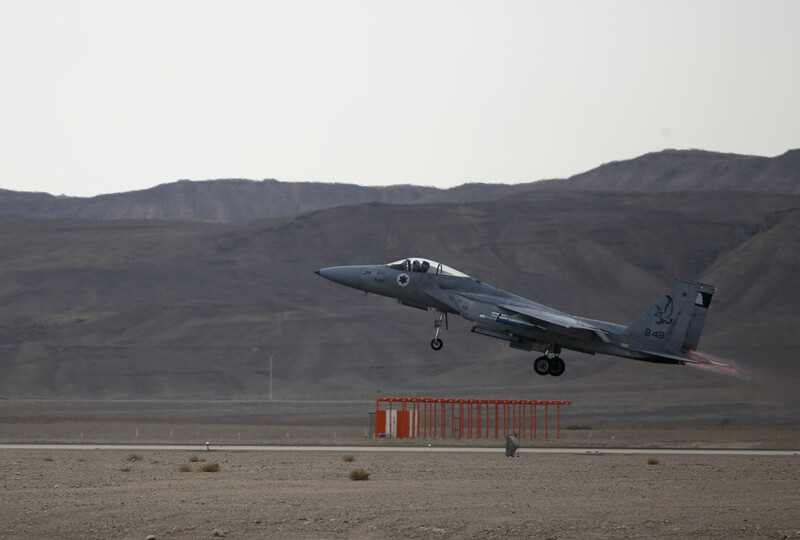 Tel Aviv has vowed to defend its interests without any limitations in the wake of heightened tensions with Tehran over the recent strikes in Syria. At the same time Damascus warns Israel of “more surprises” in case of new attacks. 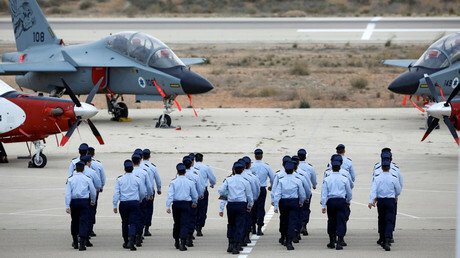 “We will respond to every provocation, we will continue to protect our vital security interests,” Israeli Defense Minister Avigdor Liberman said on Tuesday as cited by local media.“To paraphrase the known saying, ‘This is not the time to bark, it’s time to bite’ — and we’ll bite hard,” the minister warned, adding that he hopes it will not come to that. 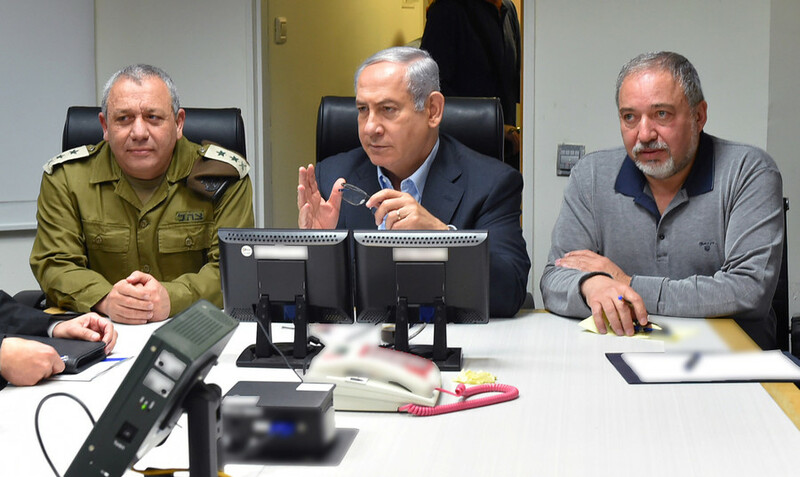 It was the first time Liberman had spoken about the February 10 events. 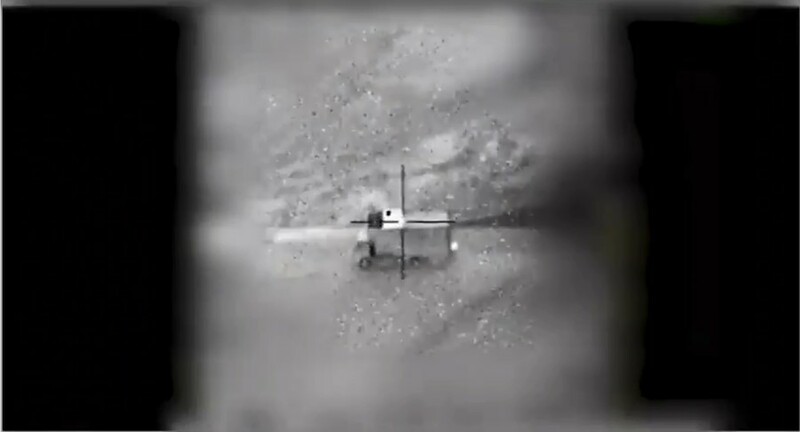 Tensions between Israel and Iran have rapidly flared up since Saturday, when an alleged Iranian drone infiltration into the Israeli airspace triggered the Israeli Air Force’s retaliatory strikes in Syria, the biggest in years. 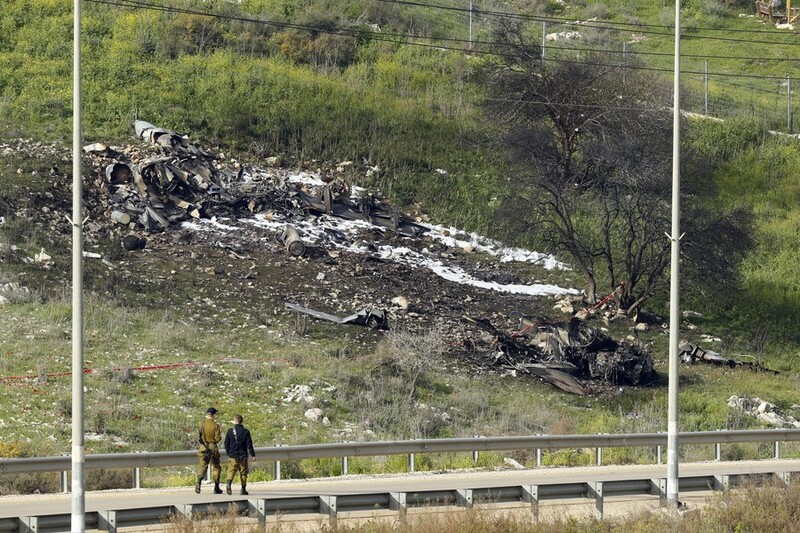 Amid the cross-border escalation, Israel lost an F-16 fighter jet to enemy fire for the first time in 35 years. 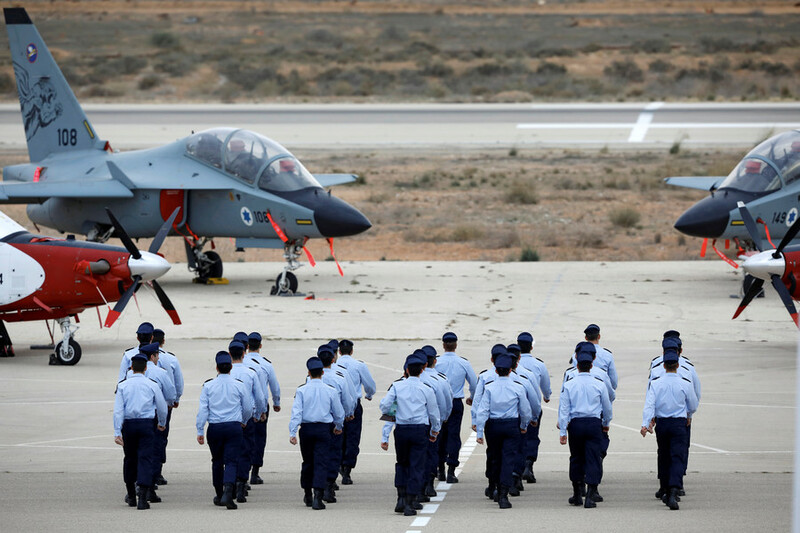 While Tel Aviv maintains that Iran eyes attacking the country using Syrian bases, Tehran said no “Israeli mistake” will be left without response and the recent incident challenged Israeli air superiority, thus shifting the balance of power in the region. 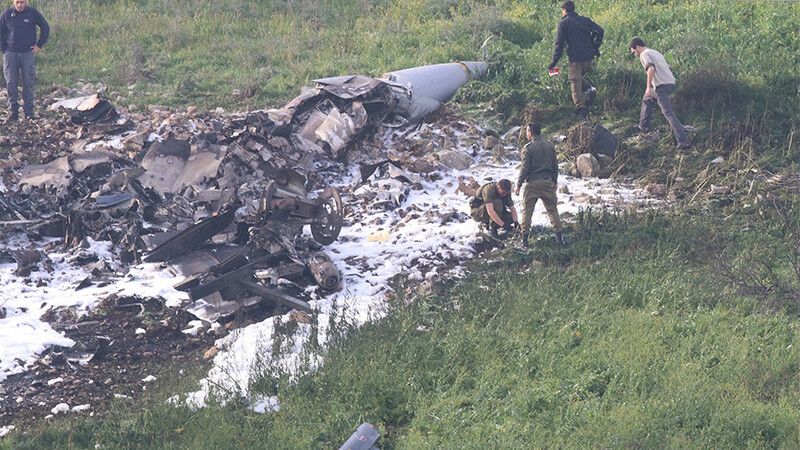 “The claim [made] by the Zionists [that they had carried out sorties] to damage Iranian bases in Syria is a lie,” Ali Shamkhani, secretary of Iran’s Supreme National Security Council, told Al Quds Al Arabi on Sunday. “Have full confidence the aggressor will be greatly surprised because it thought this war — this war of attrition Syria has been exposed to for years — had made it incapable of confronting attacks,” assistant foreign minister Ayman Sussan said during a Damascus news conference on Tuesday as cited by Reuters. “God willing they will see more surprises whenever they try to attack Syria,” Sussan added.